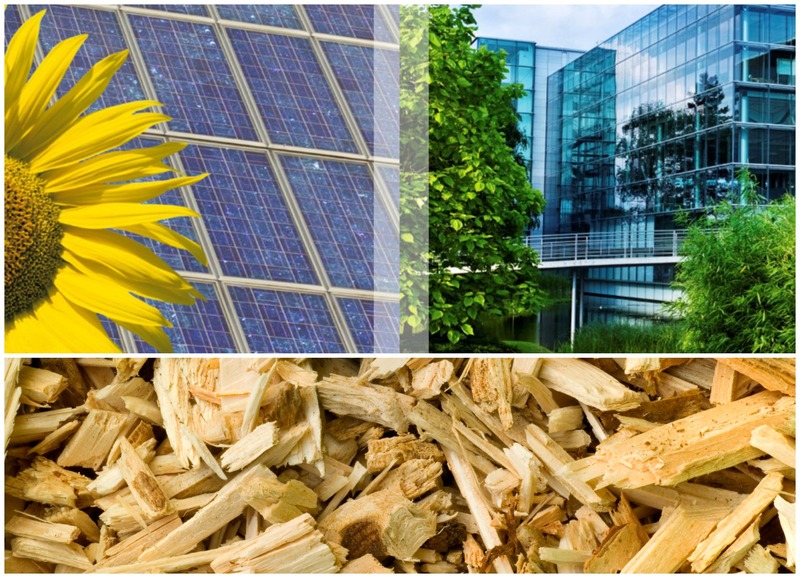 On May 29, the Canadian German Chamber of Industry and Commerce is holding its Renewable Energies in Buildings conference at the Allstream Centre in Toronto. Photo courtesy Canadian German Chamber of Industry and Commerce. The Canadian German Chamber of Industry and Commerce will hold its Renewable Energies in Buildings conference in Toronto next month. The half-day event, which takes place on May 29 at the Allstream Centre, is geared toward renewable energy and building industry professionals. It intends to explore opportunities for building integrated photovoltaics (BIPV), biomass heating, and geothermal energy in Canadian buildings. Its goal is to advance knowledge and discussion between architects, urban planners, civil engineers, product designers, and biomass and geothermal representatives on how to integrate multiple renewable energy sources in buildings. best practice examples and proven technologies from Germany. Along with Fisch, both Canadian and German companies are invited to share their knowledge and best practices to fellow conference attendees. “The goal is to demonstrate proven technologies and building concepts on an international level,” said Emma Sargsyan, the group’s manager of business development in Canada. In other news, the chamber and its German partner, Energiewaechter GmbH, have organized a visit for BIPV solar industry professionals to Germany from June 8 to 11. As part of the “Renewables: Made in Germany” program, they are targeting government officials, industry associations, research institutions, architects, media, engineers, consultants, and project developers to attend. The goal is to increase the know-how between Canadian and German experts engaged with green and solar buildings. Thanks to the financial support of the German Federal Ministry for Economic Affairs and Energy, participation in the program is free of charge, but travel and accommodation costs will have to be covered by each participant.